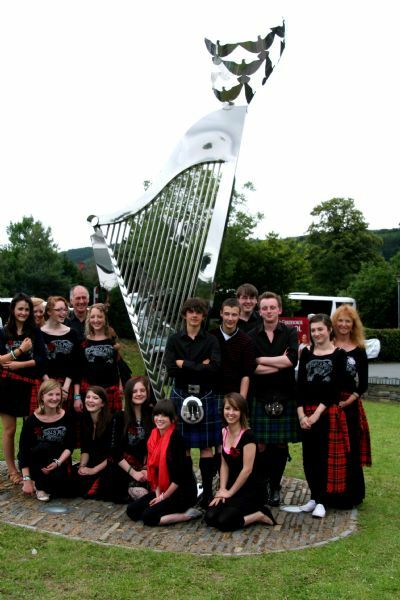 Kiltearn fiddlers When they won the competition in 2007. 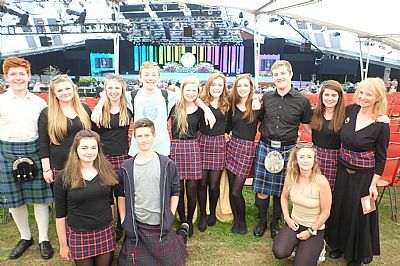 After the competition in 2007, there seems to be a lack of pictures of the kiltearn fiddlers at Llangollen except the fiddlers pictured in 2009. 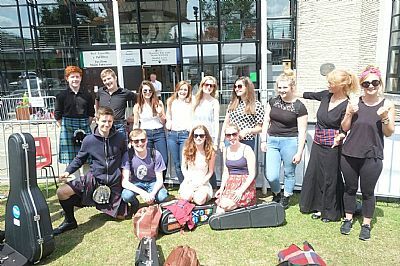 The Fiddlers, most recently in 2015. The gang arriving in sunny Llangollen. Getting ready to go on to play.